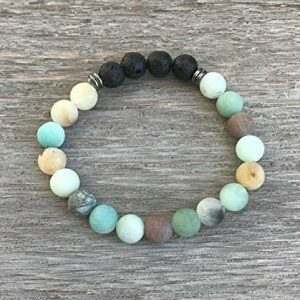 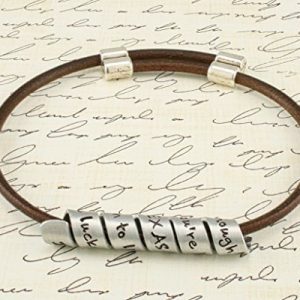 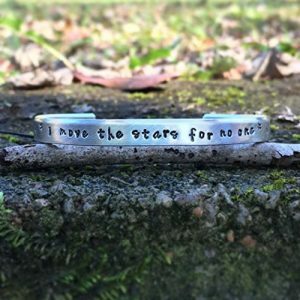 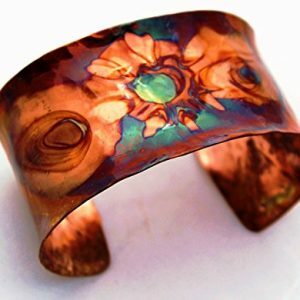 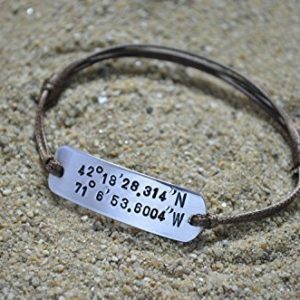 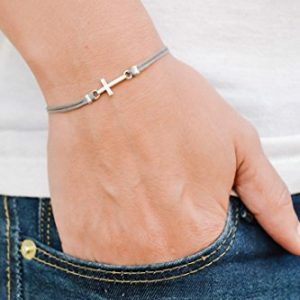 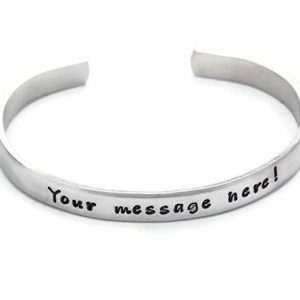 Adjustable Length – Secret Message THIN stamped bracelet – Your favorite quote or custom message Hand Stamped and wrapped around a Brown leather bracelet with adjustable toggle. 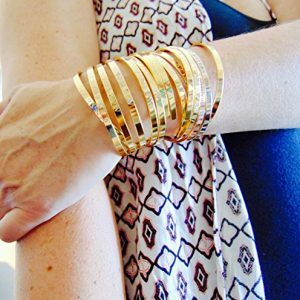 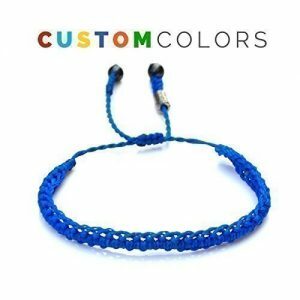 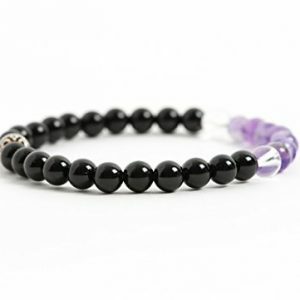 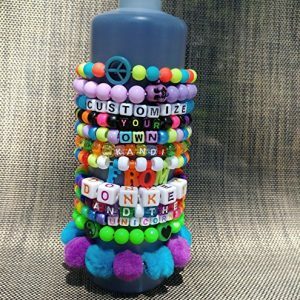 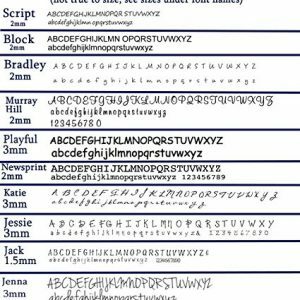 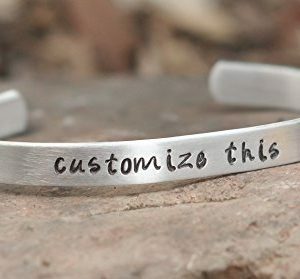 Custom made for you. 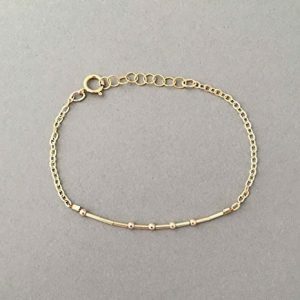 Baby Red string evil eye bracelet. 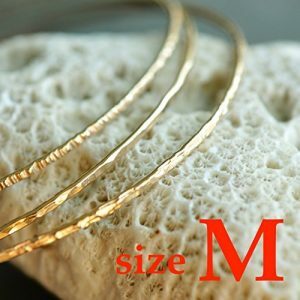 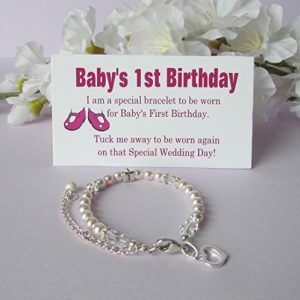 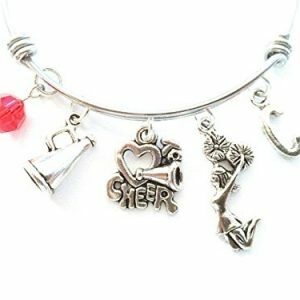 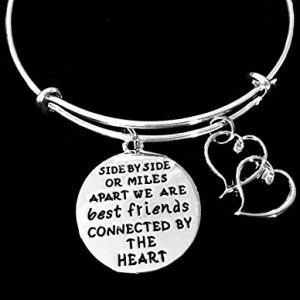 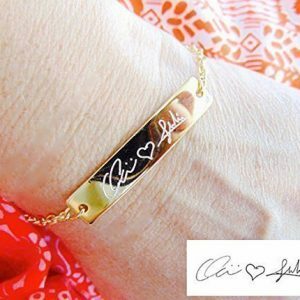 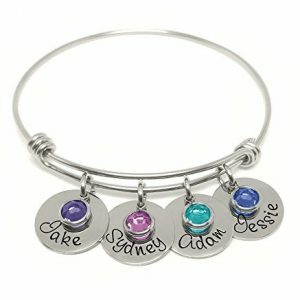 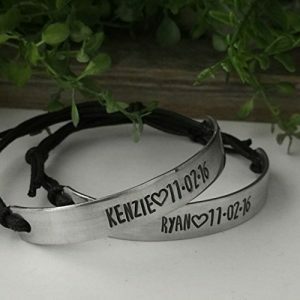 Cheerleading / Cheerleader themed personalized bangle bracelet. 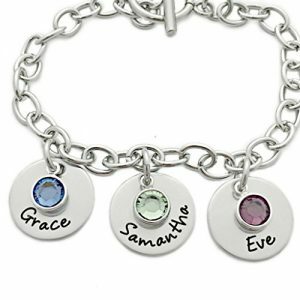 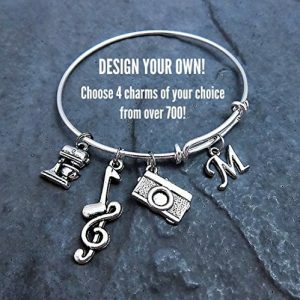 Antique silver charms and a genuine Swarovski birthstone colored element.